Last year, we showed our selection of Kodi skins for Raspberry Pi 3 2016 and now we start the new year with the same topic showing you the best Raspberry Pi Kodi skins 2017. 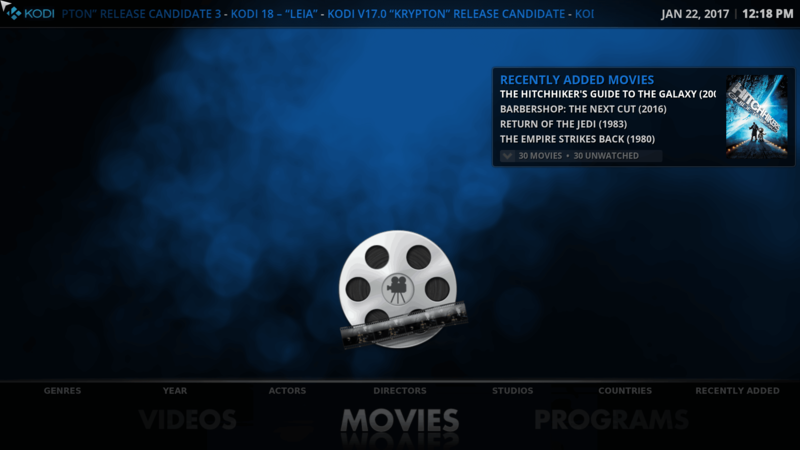 If you are a frequent reader of our site, you probably know about Kodi, but for beginners, Kodi is a free and open source media player that gained popularity in the last few years. What Kodi skins should I choose from Raspberry Pi Kodi skins 2017? In this RPi Kodi skins list, I will show you my selection for the best Kodi skins for Raspberry Pi 3 in 2017 in order for you to personalize your Kodi instance and enjoy the best possible experience. After the release of Kodi 17 I am sure that the Estuary skin will be on my top 3 favorite Kodi skins 2017 because it offers a streamlined interface optimized both for a large screen and also for a touchscreen making it easy to use. 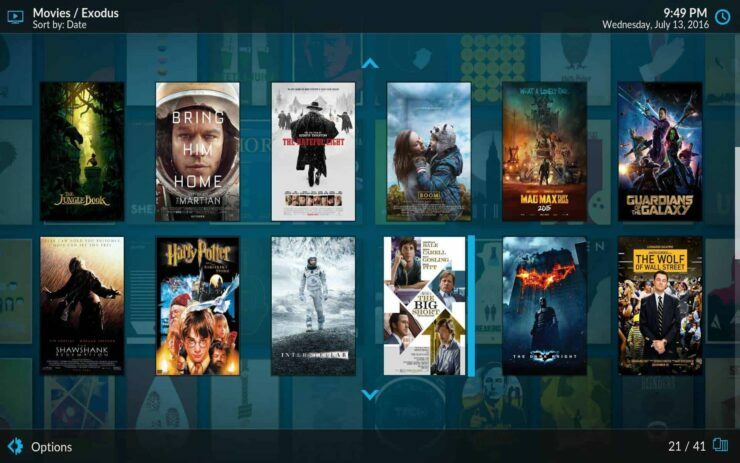 In order to install the skins mentioned in this article, on your Kodi instance you need to go to System-> Addons-> Install from Repository-> Kodi Add-On Repository-> Skin and then select the skin you want to install. Wait for the installation to finish, then switch on your newly installed skin. Now you can enjoy a new Kodi skins for Raspberry Pi. Skins are a matter of personal preference so you should try all the Raspberry Pi Kodi skins 2017 and then choose one based on your liking but make sure you dive in the more advanced settings for the specific skin you choose, and try different settings. You can configure most of the skins and get the best results. Let us know in the comment section what is your favorite skin and why. Guide: How to install StrongVPN on Windows to keep your browsing safe?